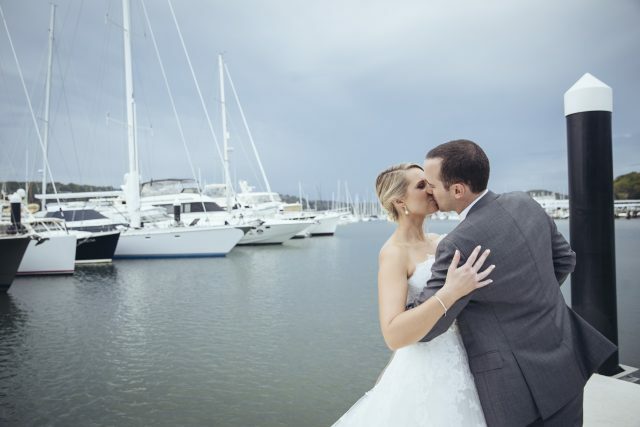 Metro Mirage Hotel Newport offers the perfect venue for your wedding on Sydney’s Northern Beaches. To make your wedding even more perfect, you may want to enlist the services of a variety of specialist suppliers. To help you narrow down your options, here are the names and contact details of recommended wedding suppliers in Sydney we trust and have good working relationships with.